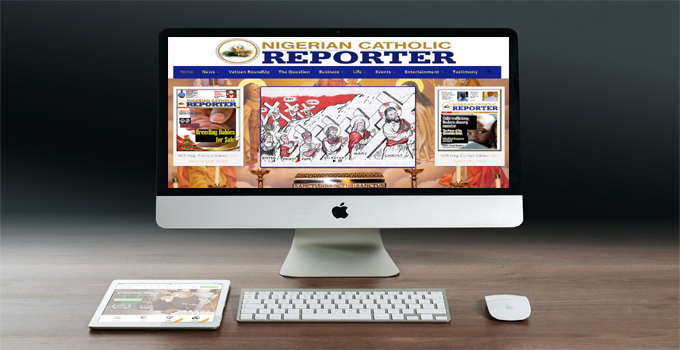 We have just concluded the development and design of Nigerian Catholic Reporter website. It is a website designed in the form of a blog to take care of the online diffusion of information published on their magazine. Nigerian Catholic Reporter website is responsive, adapting to multiple screen szes. 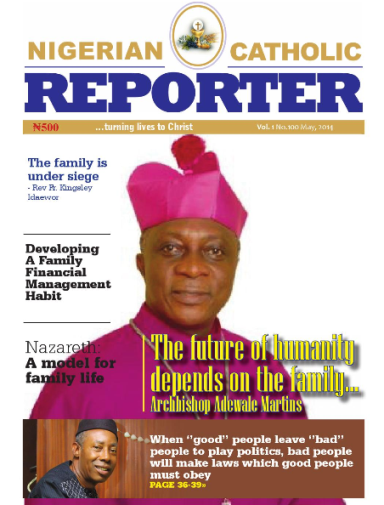 NCR (Nigerian Catholic Reporter) is a news source dedicated towards propagation and promotion of christian religion especially the strong ideals of the Catholic. 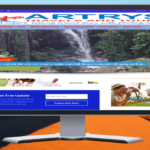 The site was built under our simple website package. They also commission us to maintain their website.